We do not run ads, but the Google support article is the most reputable source to link to. 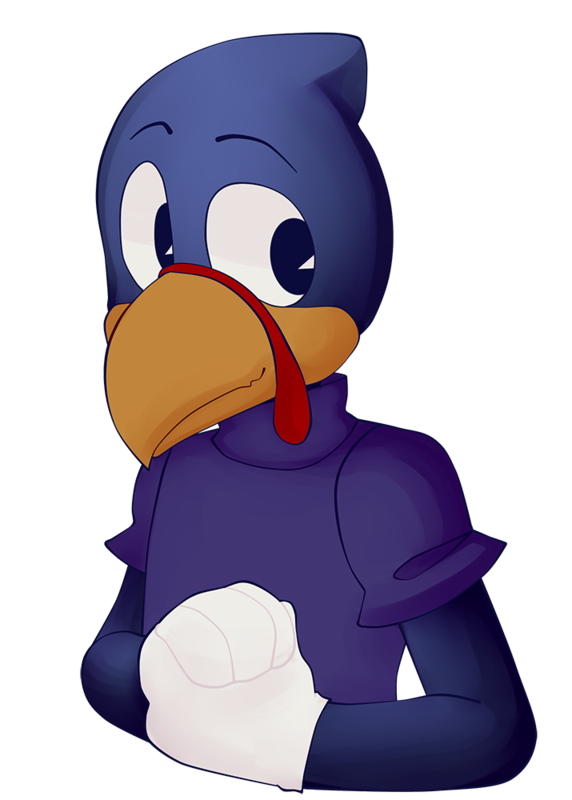 Flippy here, wishing all of you toons out there celebrating a happy Thanksgiving! Many toons of the world celebrate this event each and every year, coming together to have great feasts filled with banana cream pies and reminiscing on another great toony year gone by! This is no different for other parts of the Toony world! In fact, we found this very thing out in a very shocking way! But lucky for Turkeys everywhere, Toontown is always welcoming! I mean, we’ll do just about anything we can do to get MORE toons to help in our cog battles, right? So watch out! All during the day of Thanksgiving, we’re expecting a BURST of Turkey toons flooding the streets of Toontown. Make sure you greet them and wish them a happy Thanksgiving! And if this excitement doesn’t fully satisfy you yet, then be sure to check out our newest backstage post here! And of course, the latest patch notes can be found here. Corporate Clash is a completely free-to-play independent project funded solely by the team. No revenue of any sort is generated through this game. We are not affiliated with Walt Disney Co or any subsidiaries.